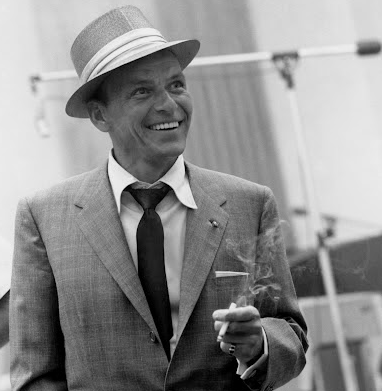 Frank Sinatra, both the greatest singer and greatest entertainer of the 20th Century. 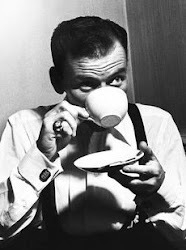 No question. 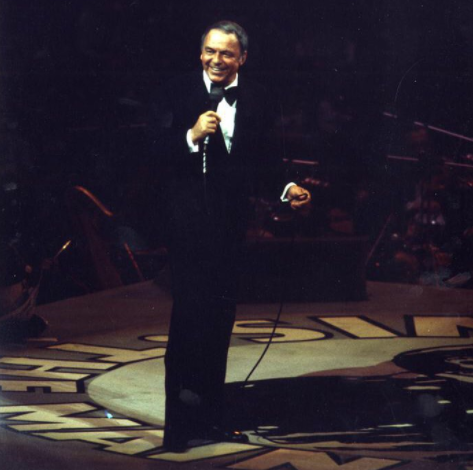 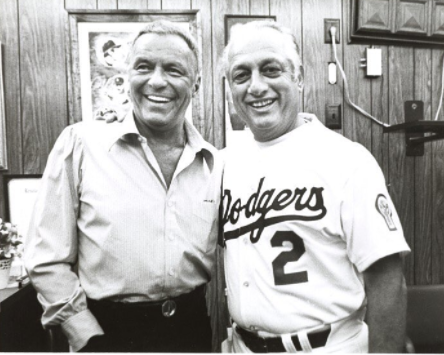 Sinatra was a legendary icon whose star still shines bright. 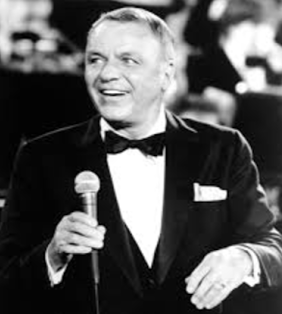 He was a musical icon, celebrity, international personality, and to millions of Italian-Americans he was our own, a paisan. 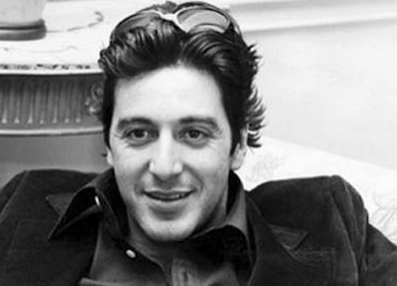 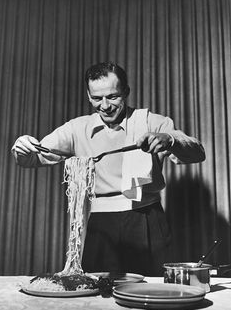 Frank was an Italian-American whose ancestry is from Genoa on his mother's side of the family and Sicilian on his father's side. 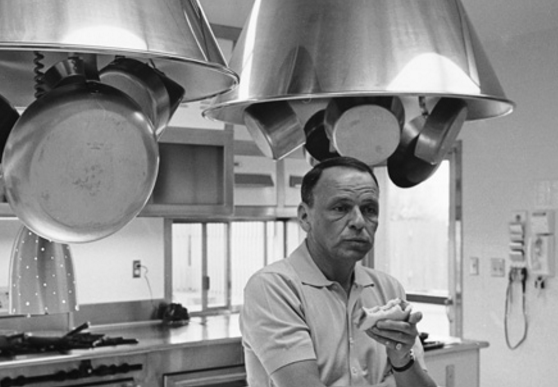 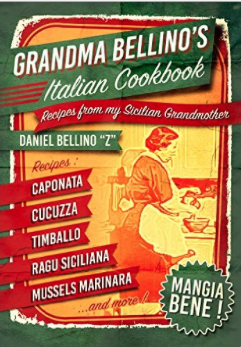 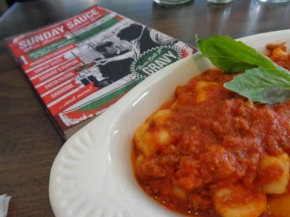 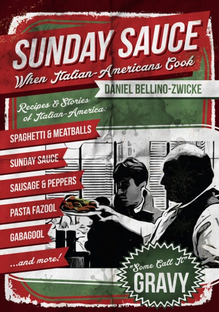 And being Italian, Frank loved the food he grew up with, Dolly made a mean Marianara Sauce as well as Meatballs and the all-time Italian-American favorite Sunday Sauce (aka Gravy). 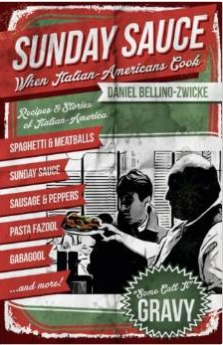 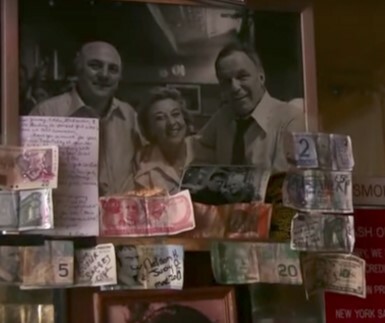 Frank loved the food of his childhood; the Spaghetti & Meatballs, Stuffed Artichokes, Pasta Fazool, Frittata, Eggplant Parmigiana and all the usual suspects of the Italian-American table. 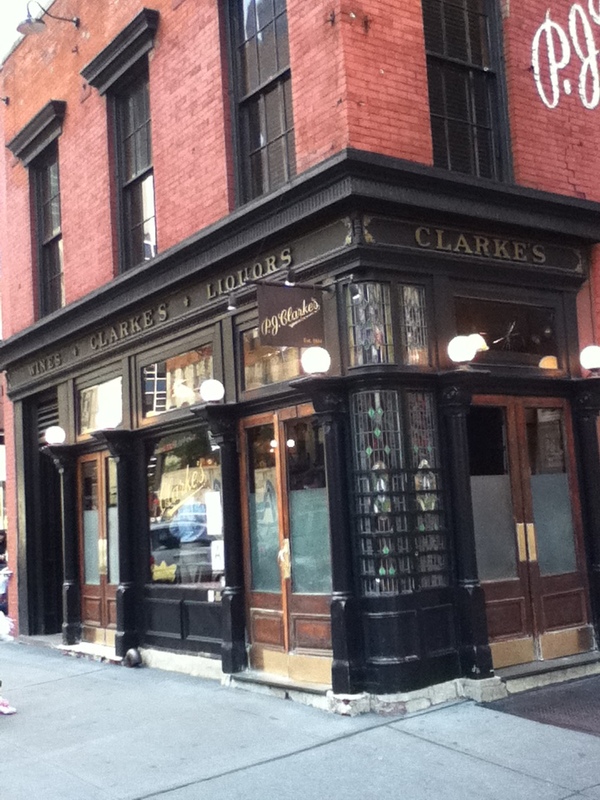 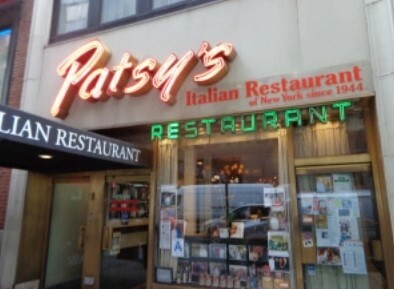 It's a well known fact that Frank's favorite restaurant was Patsy's on 56th Street in New York ... 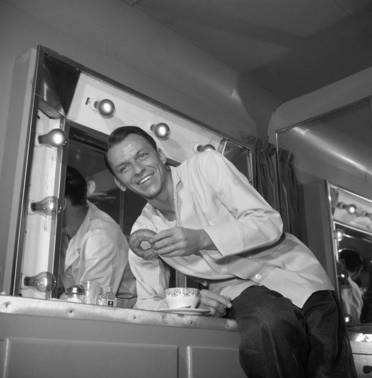 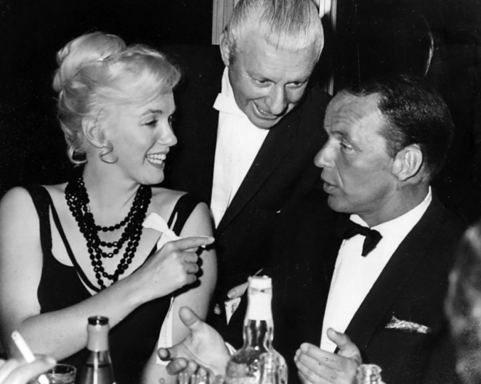 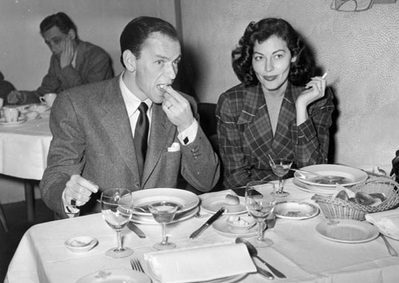 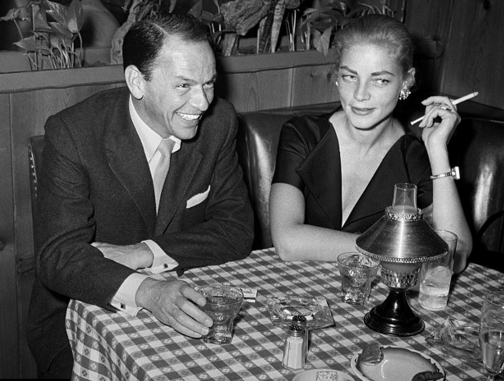 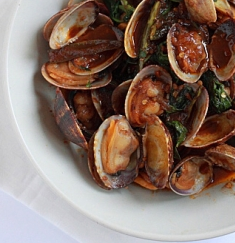 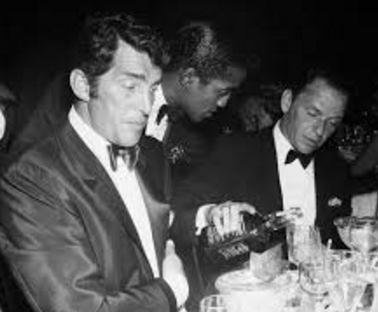 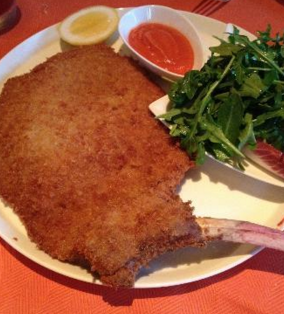 When Frank went to Patsy's his favorite dishes were Calms Posillipo and Veal Milanese with a nice plate of Spaghetti Pomodoro in-between, and maybe a slice of Cheesecake to finish if Frank was in the mood. 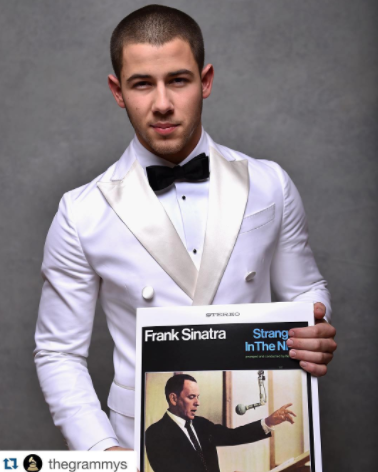 "One of FRANK'S FAVORITES" ! 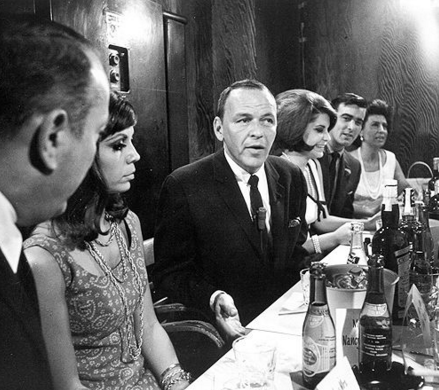 Frank at Jilly's with friends and daughters Nancy and Tina ..
One of Frank's favorite spots when in New York was owned by one of his closest friends (and Bodyguard) Jilly Rizzo .. Jilly's served Chinese Food and Franks's favorite was their Chicken Chowmein .. Frank threw many parties there, eating, drinking, telling stories and what-not. 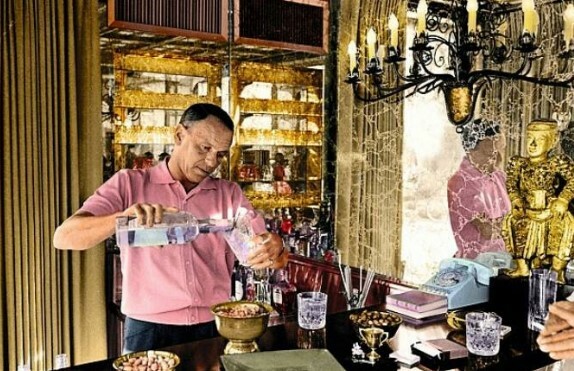 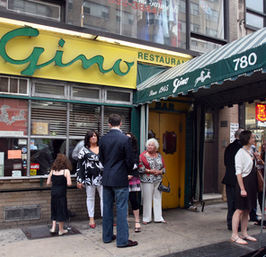 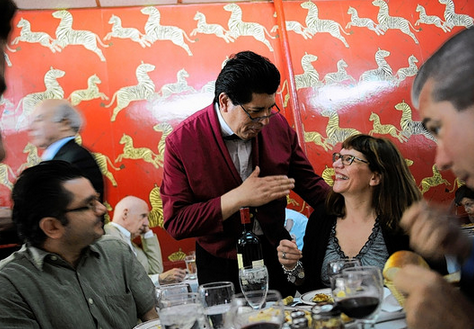 GINO'S on Lexington Avenue was a Sinatra favorite ..
A waiter and the famed Zebra Wallpaper of Gino's ..
One of Frank's favorite Bars ..